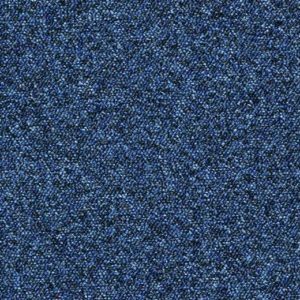 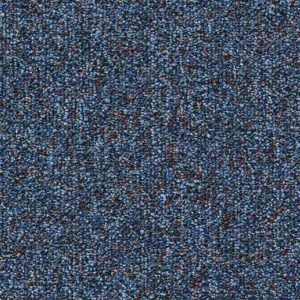 With a hardwearing durability combined with a unique aesthetic and collection of styles, Forbo Carpet Tiles offer the perfect flooring solution for both a commercial and residential environments. 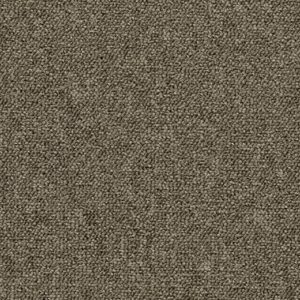 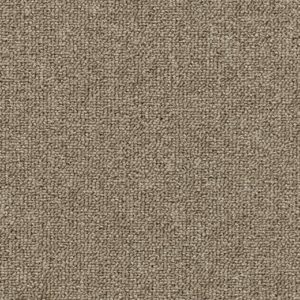 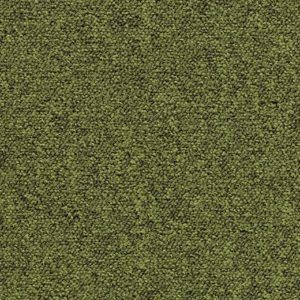 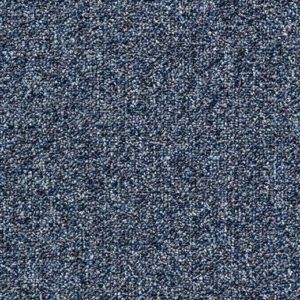 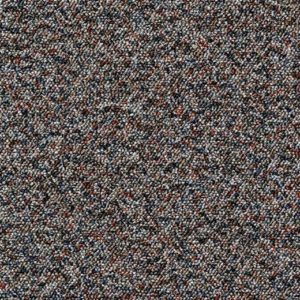 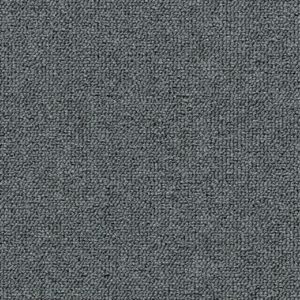 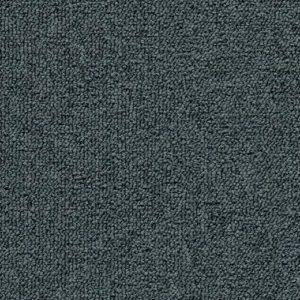 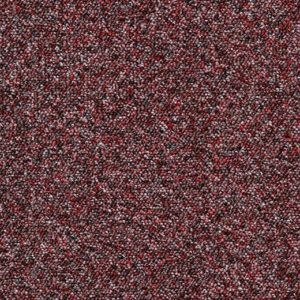 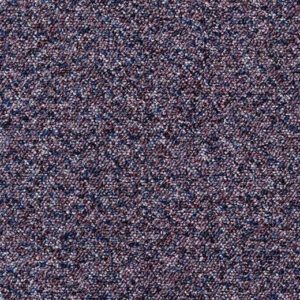 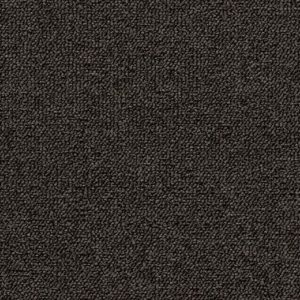 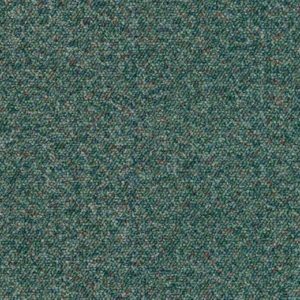 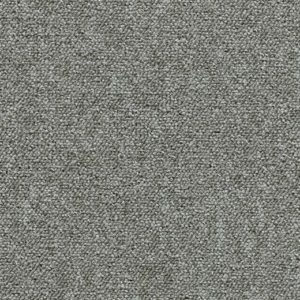 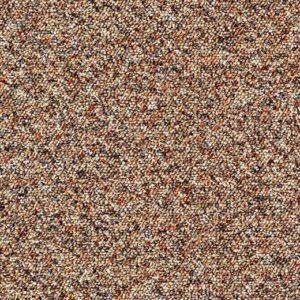 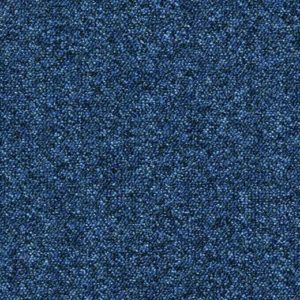 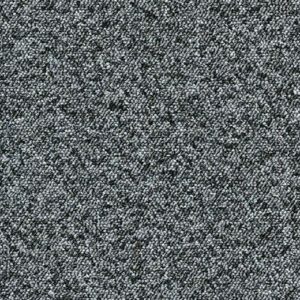 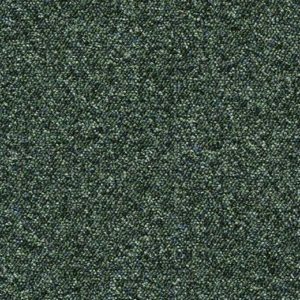 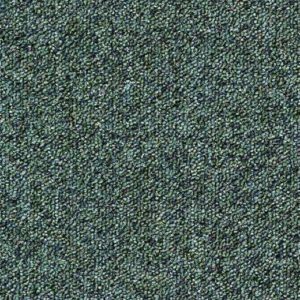 Forbo carpet tiles provide extreme durability, ideal for commercial offices. 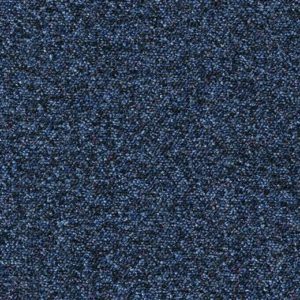 Lots of interior designers have started to use carpet tiles due to the freedom and ease of design. 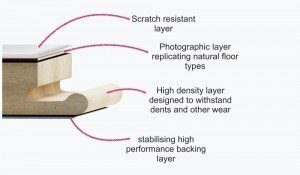 It allows you to use a building block style of design that designers have often worked with. 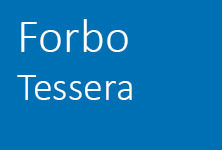 Popular installation styles include gradient installation techniques. 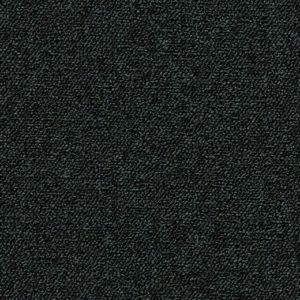 For example, using a black tile and slowly working towards a white or light grey tile to show a transition from dark to light. 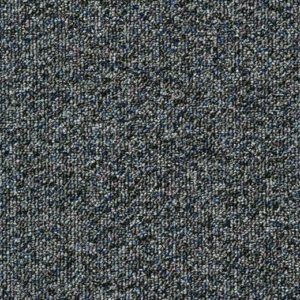 These designs can match many interior styles and can turn a dull office into a creative space. 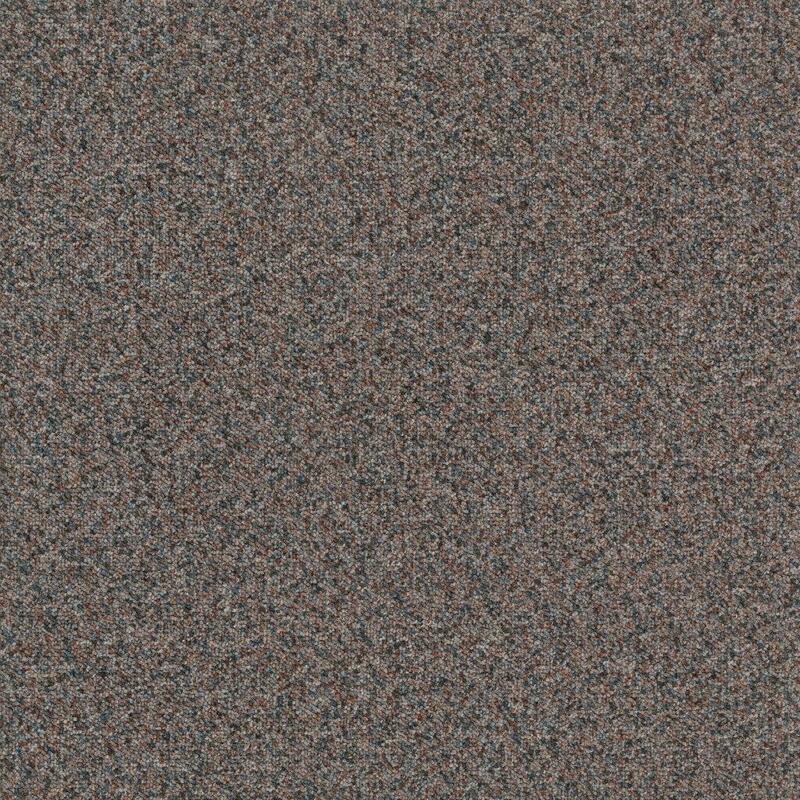 The great thing about carpet tiles is that you have the opportunity to remove one singular square if it is ever damaged. 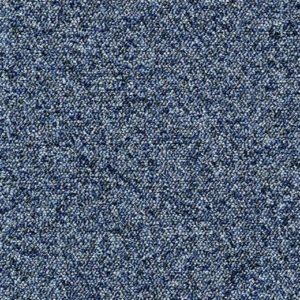 You can uplift and replace Forbo carpet tiles with ease, please contact one of our sales team to find out more about this process.